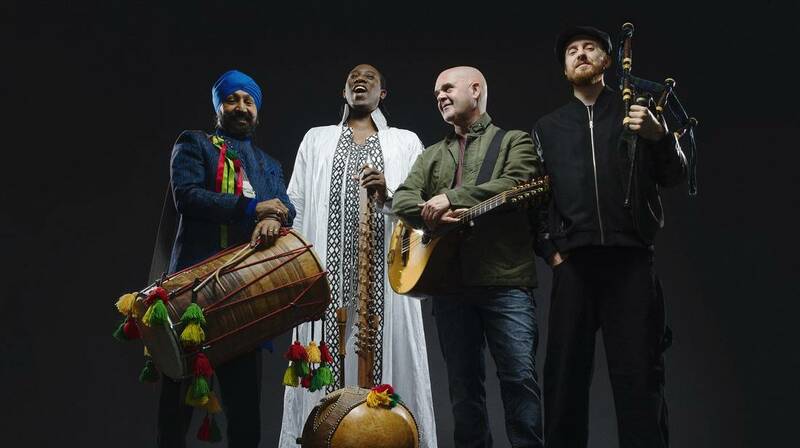 Afro Celt Sound System - one of the acts during the Malta World Music Festival 2018. The second edition of the Malta World Music Festival will be making a jubilant return on the 18th and 19th of May at Fort St. Elmo in Valletta. Over the two nights, six international acts hailing from all over the globe will be showcasing the diversity, breadth and vivacity that the modern world music scene has to offer. From contemporary interpretations of archaic musical forms to purer expressions of folk traditions, the line-up has something to offer music enthusiasts of all kinds. In its exuberant way, the festival reflects some of the intrinsic values of Malta’s current mandate as European Capital of Culture. Jason Micallef, Chairman of the Valletta 2018 Foundation said: “The Valletta 2018 Foundation is proud to be supporting this festival, especially because of its emphasis on the international dimension when it comes to diversity in music”. The 2018 edition of the Malta World Music Festival promises to take festivalgoers on an expansive musical journey across time, cultures and place. Please visit www.maltaworldmusicfestival.org for more information. The Malta World Music Festival is organised by Festivals Malta within the Ministry for Justice, Culture and Local Government, with the support of Valletta 2018, Mapfre MSV Life and Farsons.